The mod began as part of the mod "Ender IO", but the content's place in that mod was questionable. So the mod moved it to its own standalone. 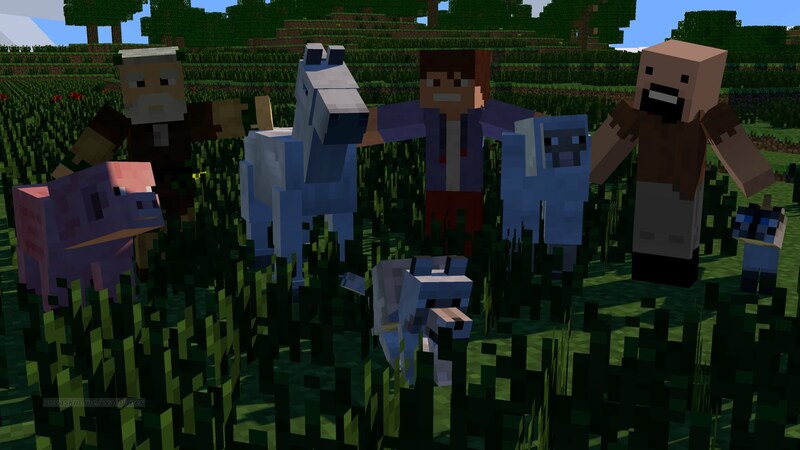 This mod is focused around new creatures. It allows for full control of the spawning of any Vanilla or mod creatures in an XML file. It also allows attack damage and health of mobs to be changed based on the current gameplay difficulty. EnderZoo also adds some new explosive blocks, as well as some new enchantments and potion effects.